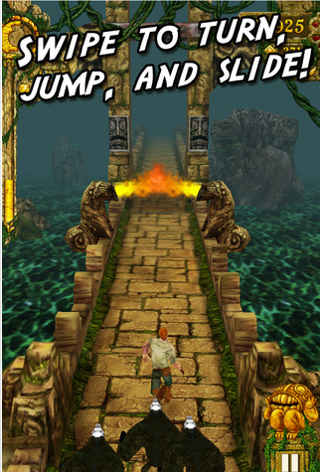 Temple Run, an “endless-runner” with high production values is the latest free-to-play darling. 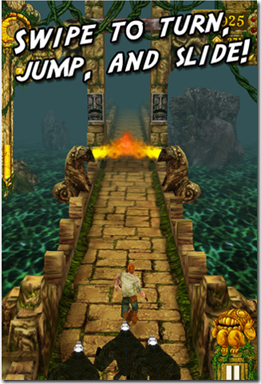 The game involves running away from a pack of scary monkeys, Indiana Jones style, using iPhone tilt controls to avoid obstacles. 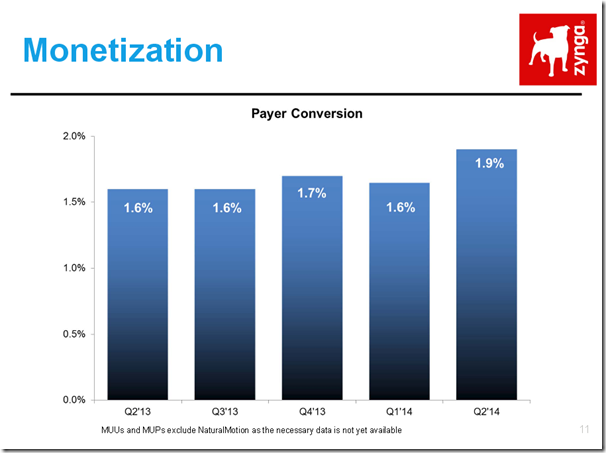 TechCrunch also suggests that most iOS games top out at “around 1 million DAU with 4% monetizing”. Emotional resonance: the scary monkeys trigger “the latter half of the human fight-or-flight response”. Genuinely free: “There’s no barrier to downloading it, and it can be fully played without having to buy anything” (I have long argued that you should make your free-to-play game fun to play for free forever). Congratulations to Imangi Studios, Natalia and her colleagues. It’s great to see high-quality, fun games also becoming some of the most successful.